Death can come upon anyone irrespective of their affiliations or state of health. After the mourning period, your loved ones are left to face the consequences of your demise. A will and trust can make this phase much easier. Having a will and trust attorney handle the procedure is highly recommended. You don’t have to wait for an unfortunate incident to take place before having such an important document drafted. Hiring a will and trust attorney in Escondido could save you and your household unnecessary stress and drama especially in your absence. 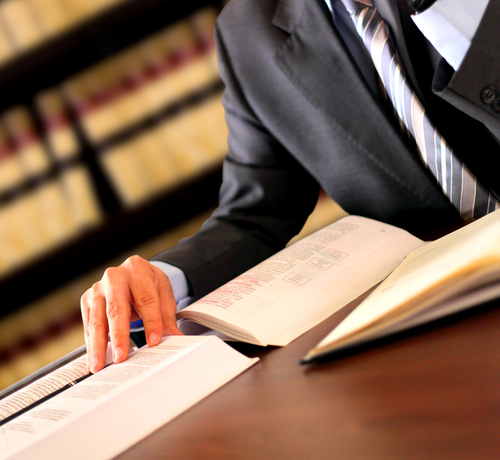 Rawa Law Group offers excellent legal representation, and you can utilize such to your advantage. Our experience speaks for itself when you consider the number of years we have been in business. Our pack of competent lawyers can put together any will or trust you desire regardless of the nature of possible clauses. Our will and trust attorneys have enjoyed amazing working relationships with every client we come across and results have helped to confirm that. Having Rawa Law Group manage your will and trust drafting is akin to putting your trust in us, and we are not known to disappoint our clients. You don’t have to worry about the legal fees as we are entitled to payment only when you are satisfied with the document delivered.